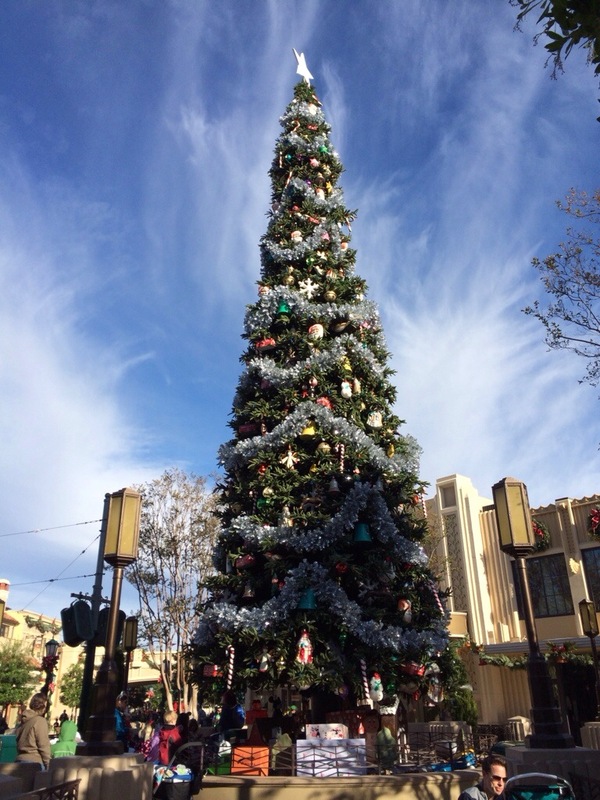 The holidays always seem a bit more special at Disneyland. 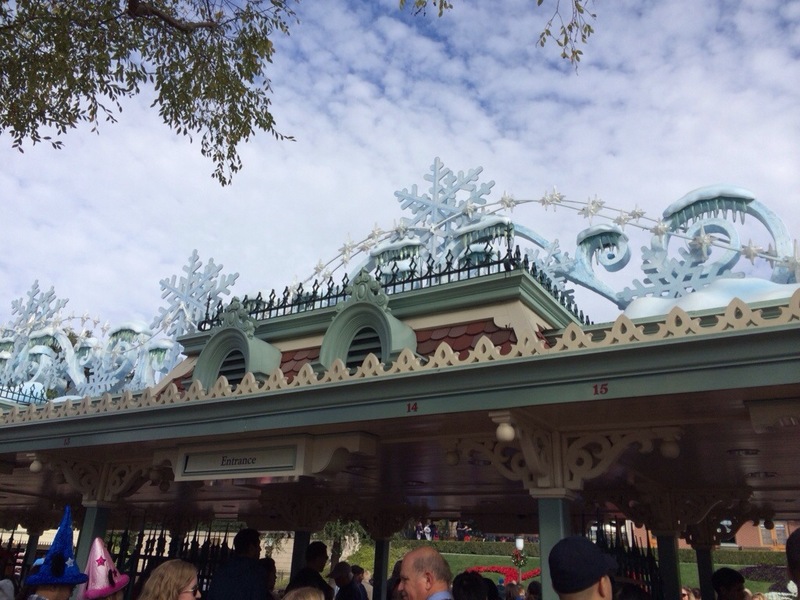 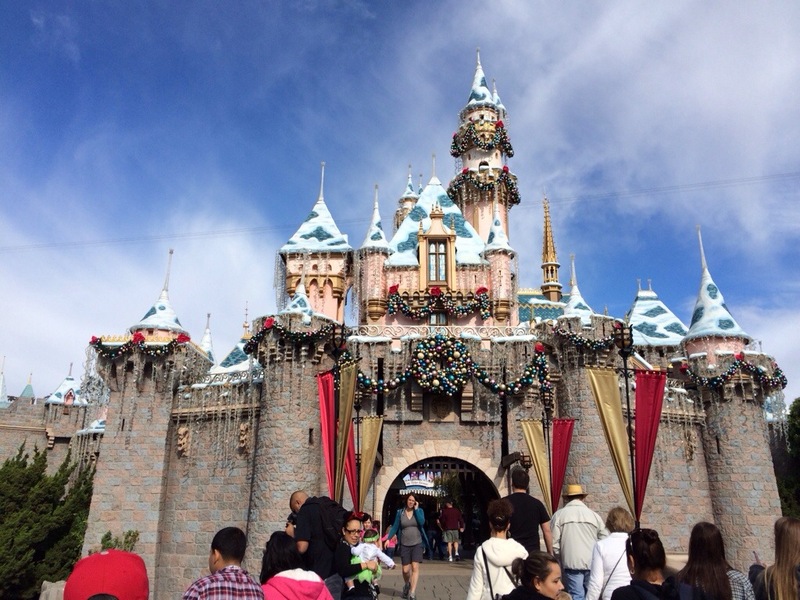 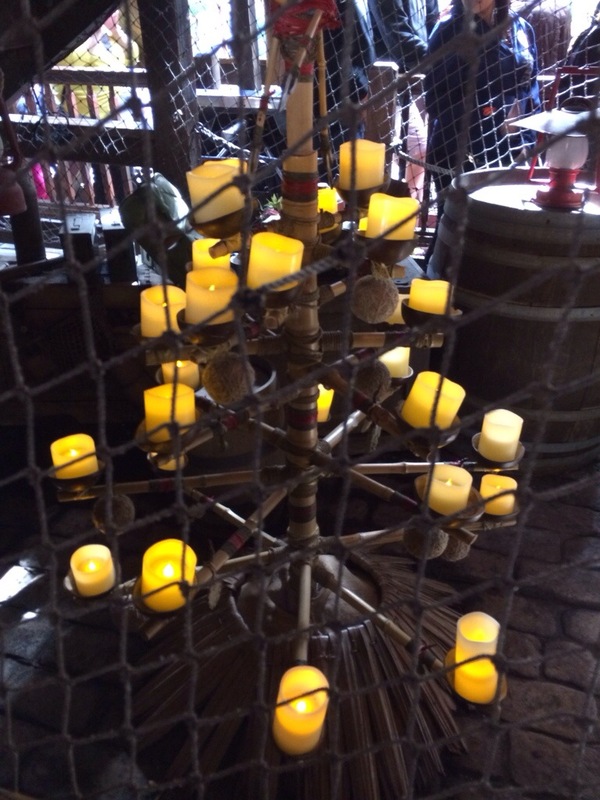 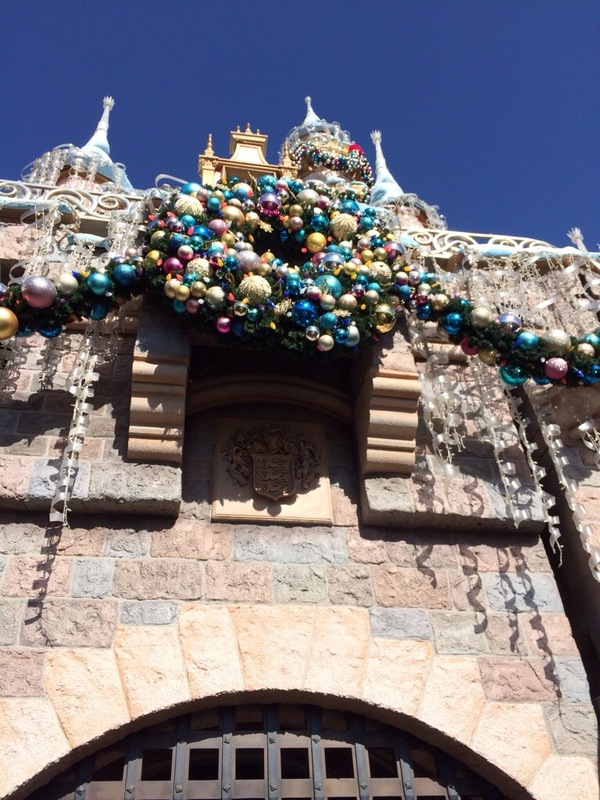 Here are some photos from a recent trip in December highlighting the Disneyland Resort’s decorations during the day. 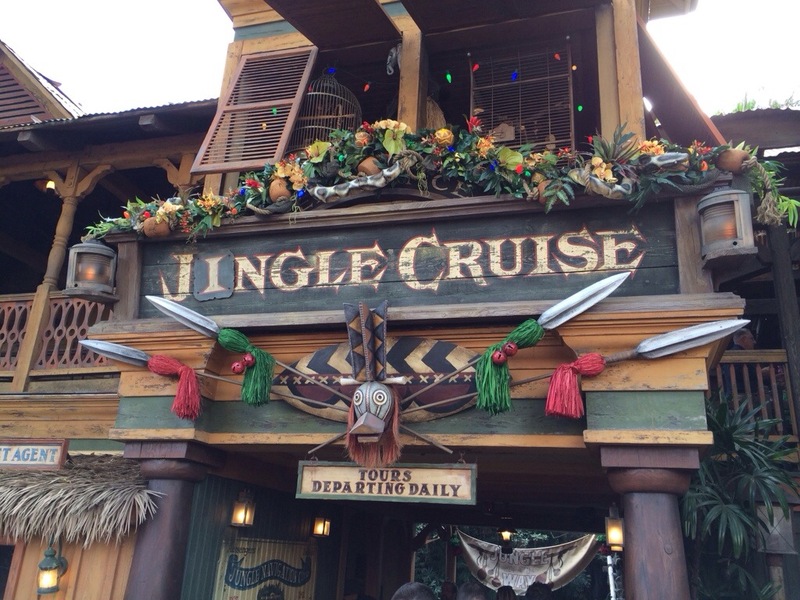 That’s all for now. 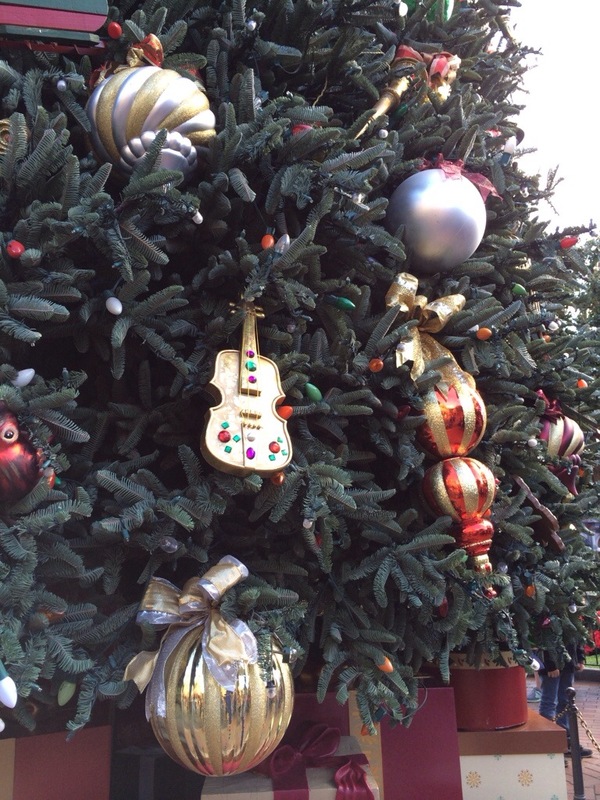 Be sure to check back for holiday decoration pics in California Adventure and my night time pics too!